I remember the Gingrich Revolution all too well! It happened just as I became interested in politics. It made me so sick that I came very close to swearing off politics forever. Luckily, I realized that cynicism was not the answer. 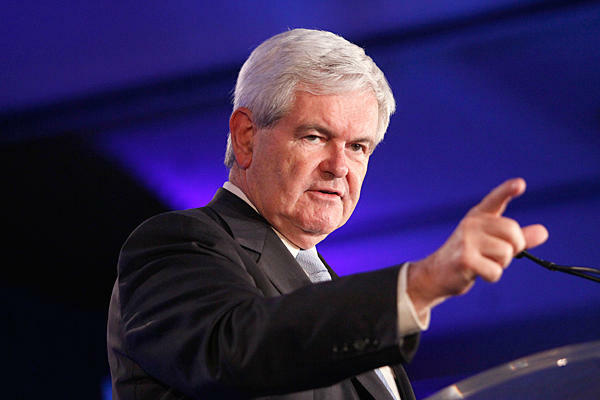 To this day I feel sick every time I see Newt. While I don’t think Newt is solely responsible for the nasty and dysfunctional state of politics today, but I agree with Steven M. Gillon that he bears a large share of the responsibility. I remember Gingrich in his early rise. the man practically oozed deceit. I so hated to see conservatives adopt his politics.